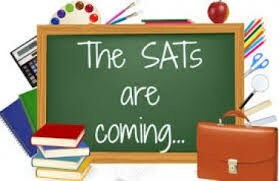 In the summer of each year, children in Year 2 and Year 6 will sit their SATs papers. These tests, in English and Maths, reflect the new National Curriculum and are intended to be more rigorous than previous tests. Since 2016, there is also a new marking scheme which has replaced the previous National Curriculum Levels.